GREAT 1 BEDROOM / 1 BATH TILED AND PAINTED UPGRADED KITCHEN NEW WASHER AND DRYER . . A PERFECT 1 BEDROOM IN PRIVATE MYSTIC POINTE! 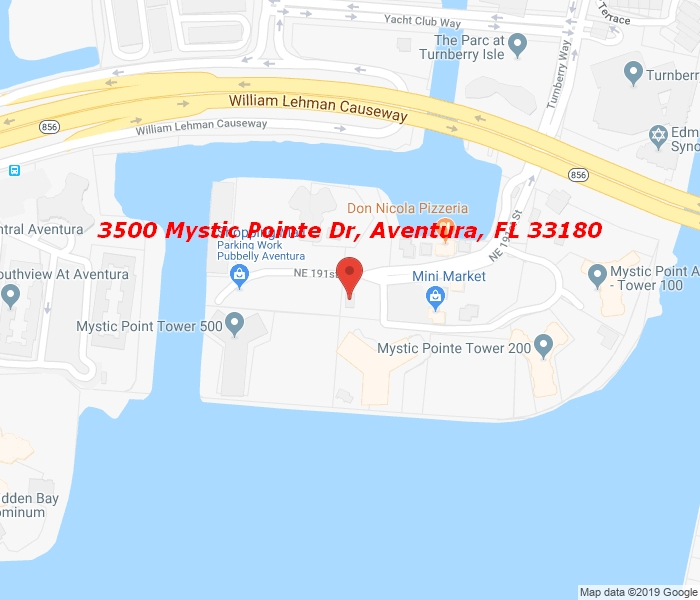 MARINA – TENNIS COURTS – BOARDWALK AND GARDENS . . BEST PRICED! !